Extensive range of NOVOMATIC solutions to be highlighted at ICE 2019 - Casino Inside - The gambling industry magazine! large-scale product range NOVOMATIC will highlight at the forthcoming ICE 2019 in London. Visitors will be taken on a captivating journey through the World of NOVOMATIC and experience specialist technologies for various European and international markets. 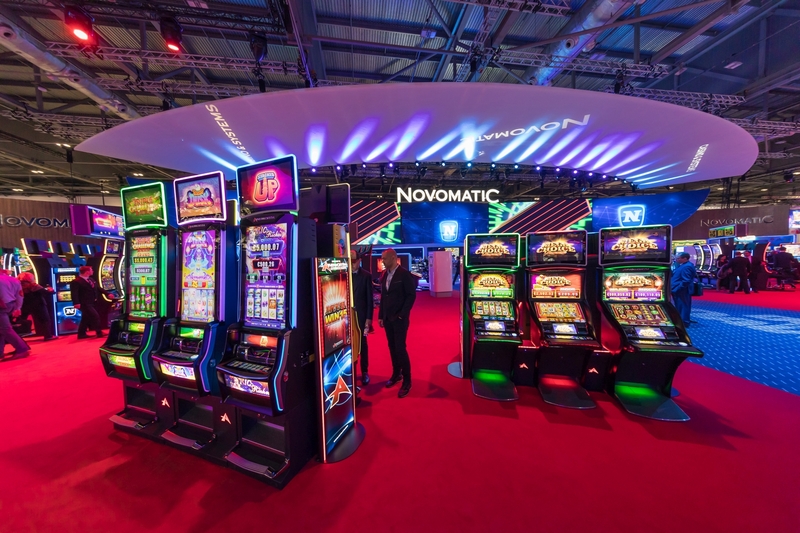 New on the casino side will be first-class slot titles from NOVOMATIC’s game studios around the world – including the international and Omni-channel launch of a new IP theme – presented on the latest cabinet technology, featuring the PANTHERA™ and V.I.P. series. A new presentation of the myACP casino mana­gement system will be demonstrated by Octavian with functionalities such as GDPR, accounting and reporting tools. Video bingo will also be highlighted with Otium introducing new game concepts and themes. 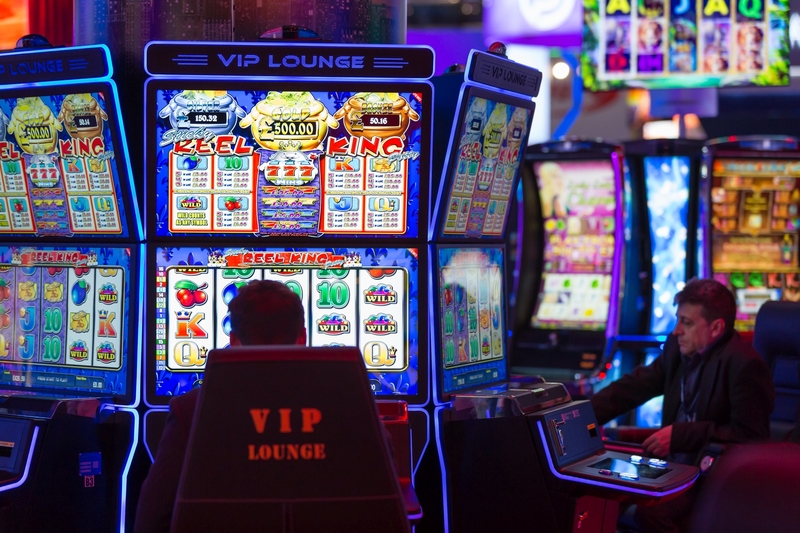 ETGs will play a major role, with a NOVO LINE Novo Unity™ II environment featuring live, automated and virtual games, as well as the LOTUS Roulette™ II Pro Black Edition island solution that connects to a multitude of cabinets including the popular V.I.P. Lounge™ 2.32. Sports betting is catered for with NovoPrime Sports, a system developed in part­nership with Sportradar that will demonstrate new features including seamless wallet capa­bilities. Another solution with Kambi will be presented, as well as the latest retail and online products of Admiral Sportwetten and Millennium, and new cash management solutions. NOVOMATIC subsidiaries from around Europe will be in full force at ICE 2019, each with a dedicated area on the comprehensive stand. For the UK market, a selection of products covering casino, arcade and pub sectors will be unveiled, topped off by a stunning Astra Casino mystery jackpot attraction that creates maximum attention on the casino floor. LÖWEN Entertainment will showcase new cabinet and software innovations for the German market – the striking Pro Generation range with new software packages, games and features. Also in focus will be the CASINONET data management system, giving operators remote access to a wide range of back office and security functions. AWP solutions for the Spanish arcade segment will be presented such as Gigastar II and Impera Salon. In addition, NOVOMATIC Spain will show AWP ma­chines for bars, including NOVO LINE Bar III and the latest launch from GiGames, Venezia. For the AWP market in the Netherlands, a complete product range will be demonstrated by NOVOMATIC Netherlands. A strong interactive showcase will be spear­headed by Greentube, with new slot launches and Omni-channel gaming solutions. Visitors will see how they can switch between devices on the fly with the Plurius™ system that will present market-leading content across land-based, online and mobile devices. The latest Ainsworth product line-up will display a wide range of single games and multi-game mixes on the A600®, A600®ST and A640® cabinets. A selection of links will also feature, with linked progressive brands like Golden Link and the PAC-MAN™ Link series. 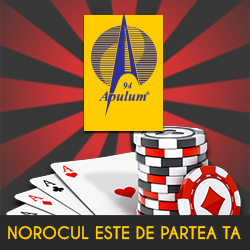 The NOVOMATIC team looks forward to a new ICE edition to present you gaming equipment that sets international trends.